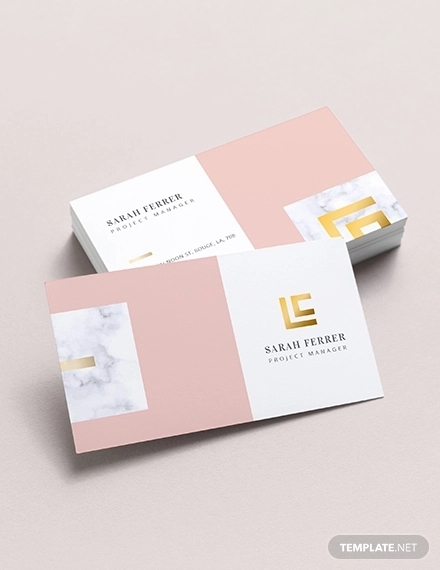 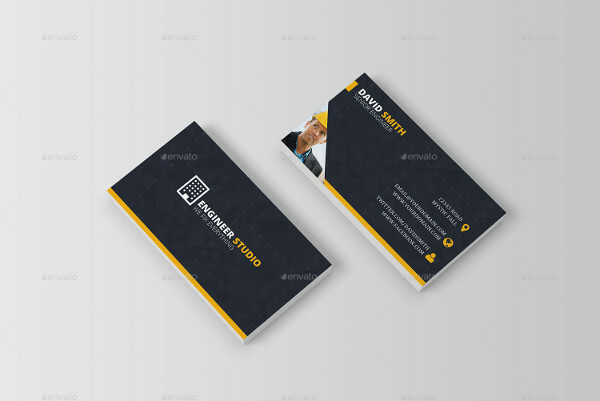 A business card is a tool used to provide information about a business or a person who would like to remain connected to another entity. 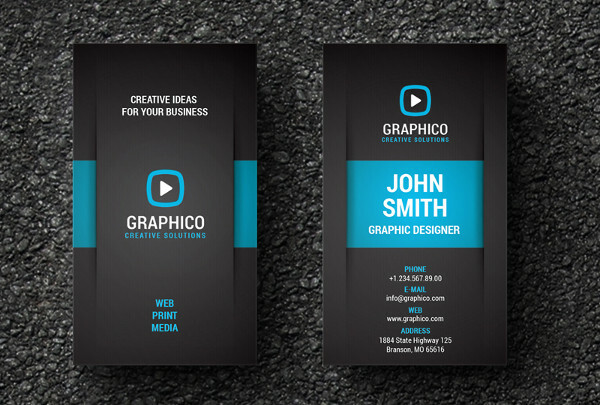 There are various ways on how business cards can be created. 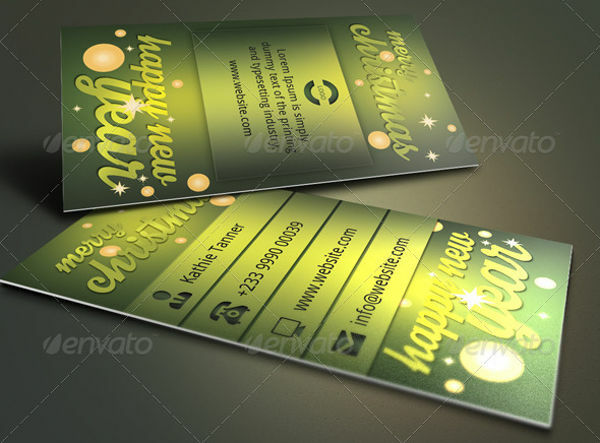 More so, there are also different kinds of formats that are appropriate to be used in specific industries. 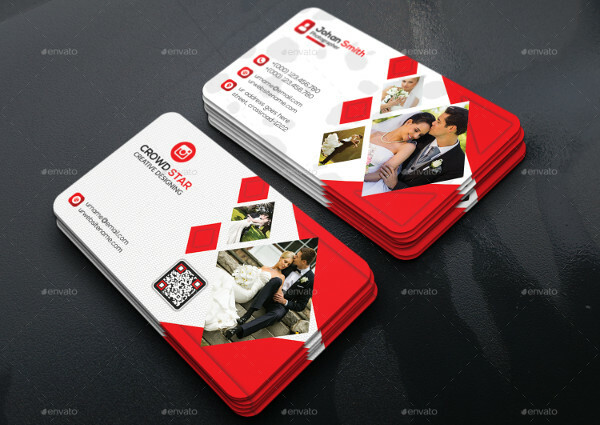 Even if there are printable checklist of guidelines and tips that you may follow in making your business card, the process that you will execute in creating this tool can make all the difference with the final business card that you will have. 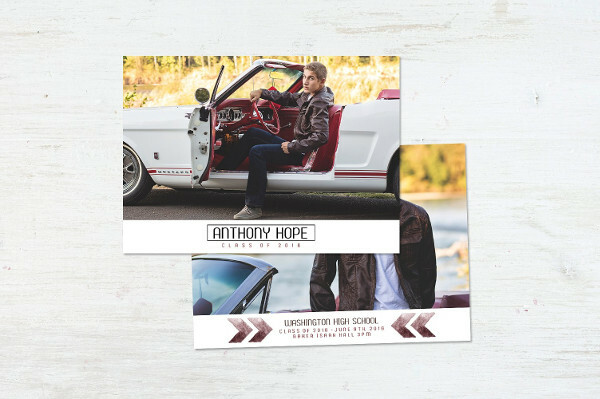 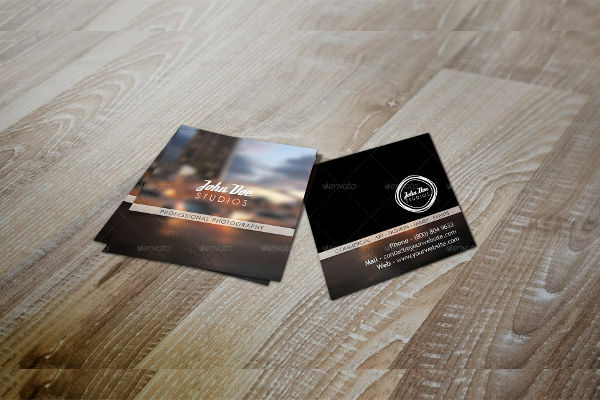 For references in creating and designing a business card, use the downloadable samples and templates that we have put together in this post. 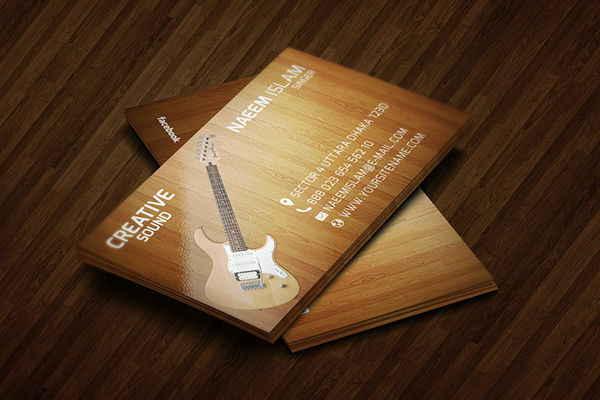 It will be of help if you can offer more than one just name card to an individual. 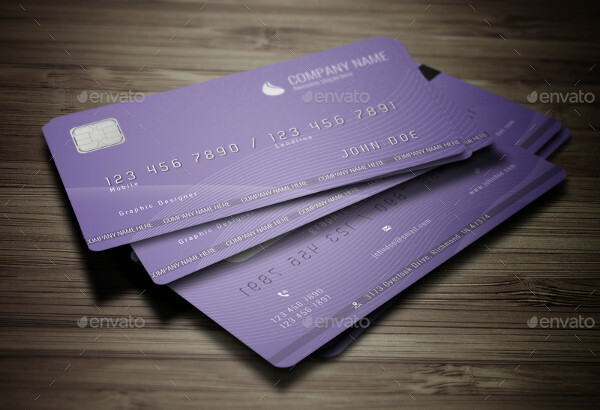 This will allow him / her to give your card to other entities who also need your services. 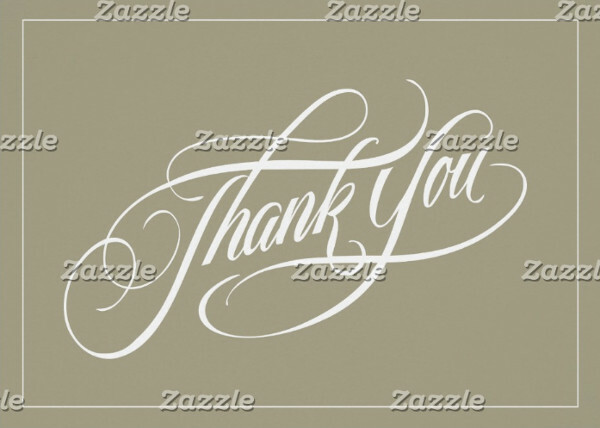 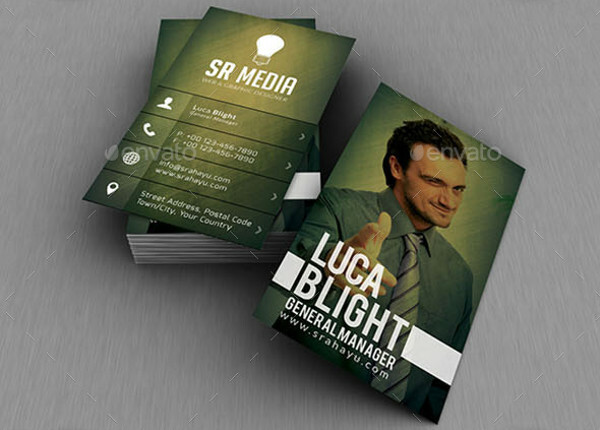 You may give your business card to the people that you meet in a professional manner. 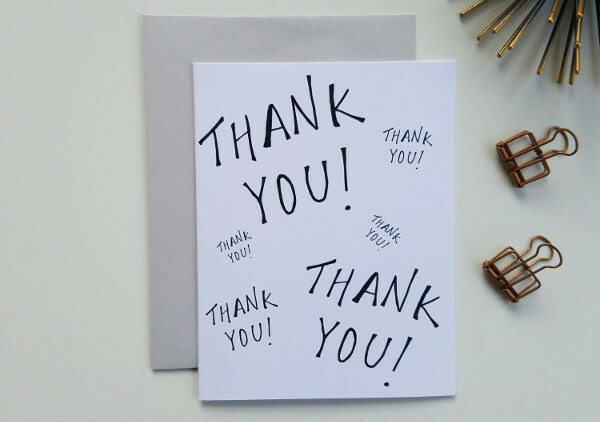 With this, more people will be fully aware of what you can provide to them even if they currently do not need what you can offer at the moment. 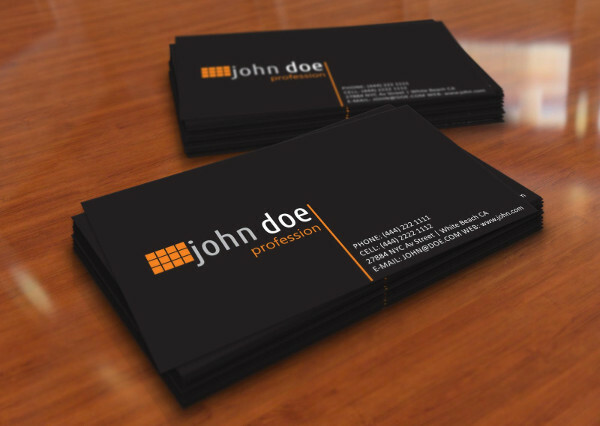 In terms of maintenance and safe keeping, use a leather case in storing your business thank you card for it to not moist, crumple and be out of good shape and condition. 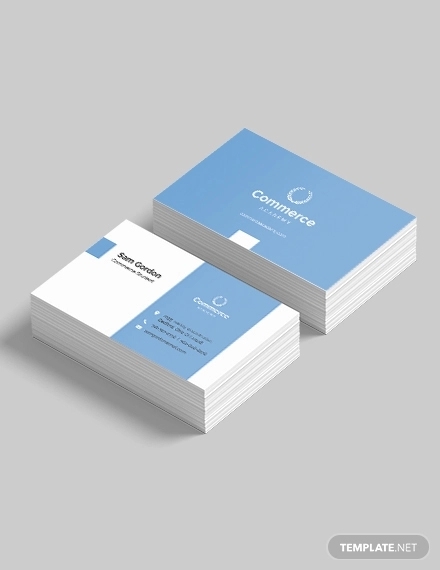 With the development of digital communications and various electronic platforms, the usage of business cards are somehow deemed unnecessary by a few people. 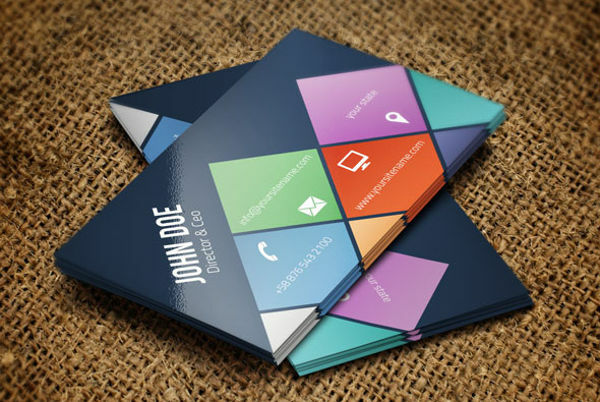 However, this tool is still very effective especially in terms of showcasing professionalism in business transactions and initial corporate conversations. 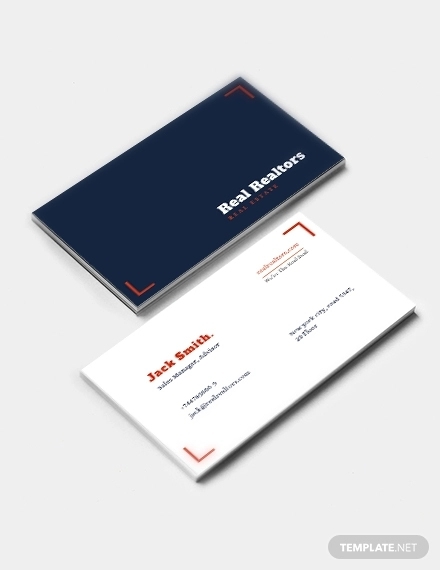 A real estate business card can draw in clients to one’s business by providing the information needed to be known by prospective customers. 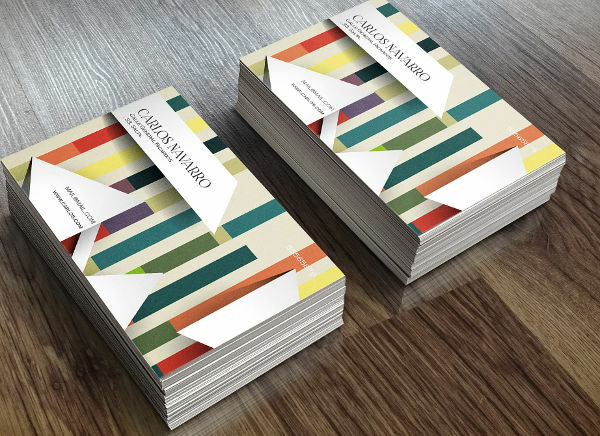 Being able to easily contact a business entity is one of the positive factors that can affect a business–client relationship. 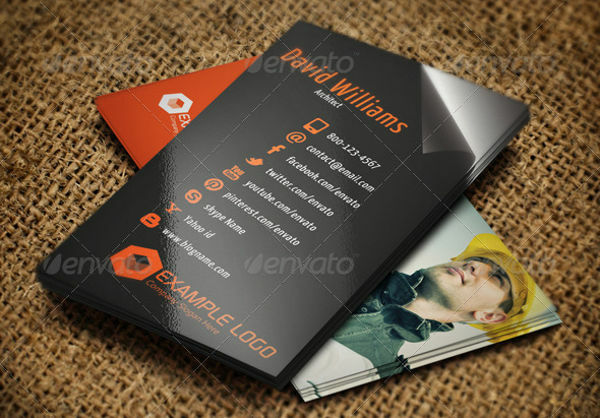 In the condition when a business card is used by an entrepreneur, the tool can be used to reflect the entirety of the professional services that a person can provide to possible customers. 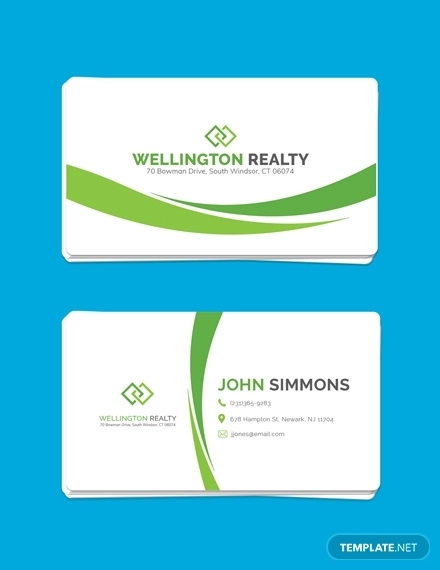 Business cards help agents exhibit a decent organization picture by highlighting the business’ background and other relevant information. 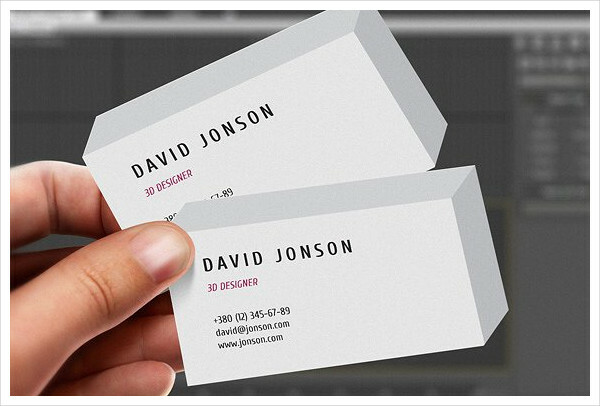 Creation and printing expenses of business cards are low, yet the advantages of its usages are high. 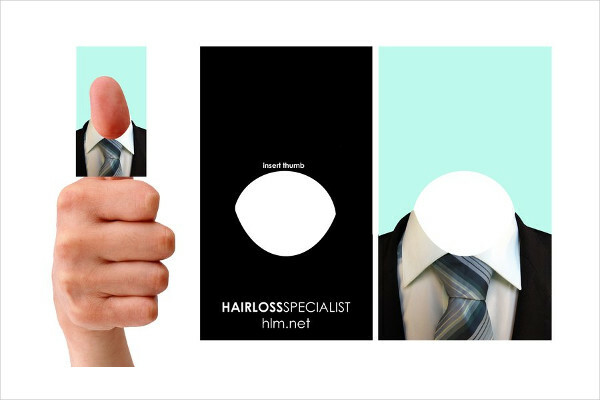 Hence, you are making a low-cost tool that can provide you with impressive returns. 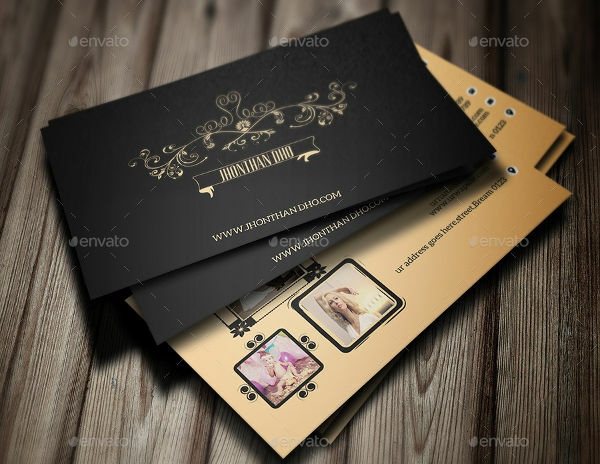 Listed below are a few guidelines that you may follow in creating and designing a business card. 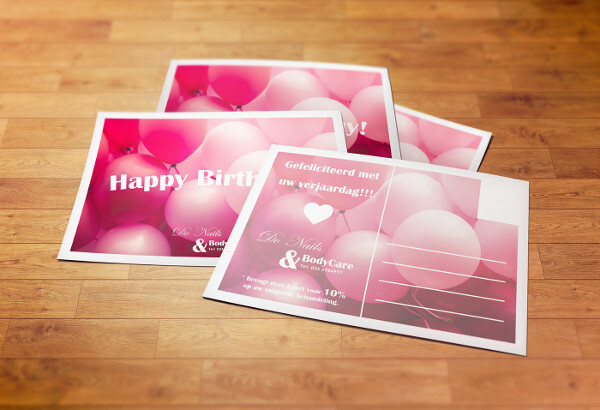 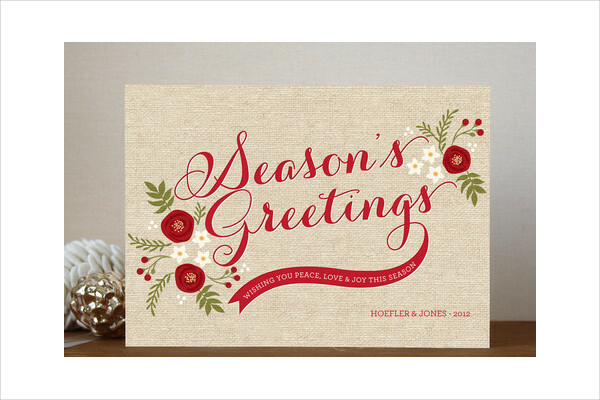 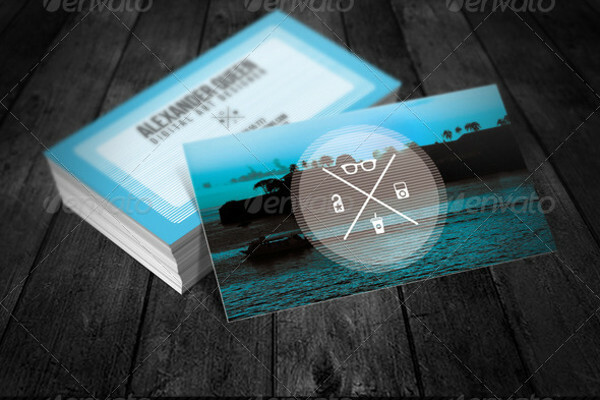 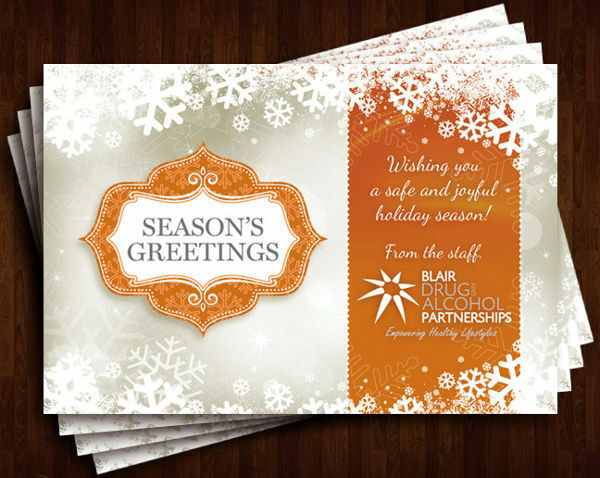 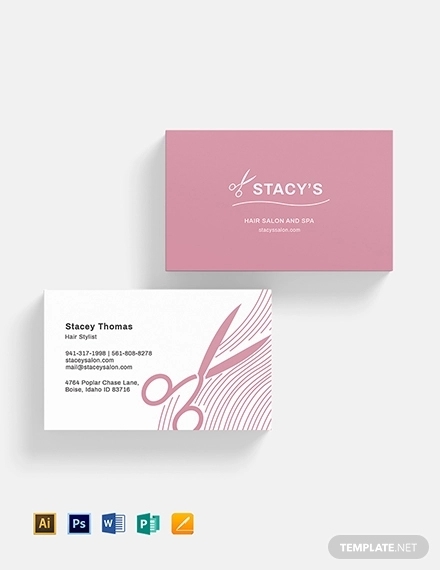 Just like when creating a business invitation, keep the content of your business card precise and straightforward. 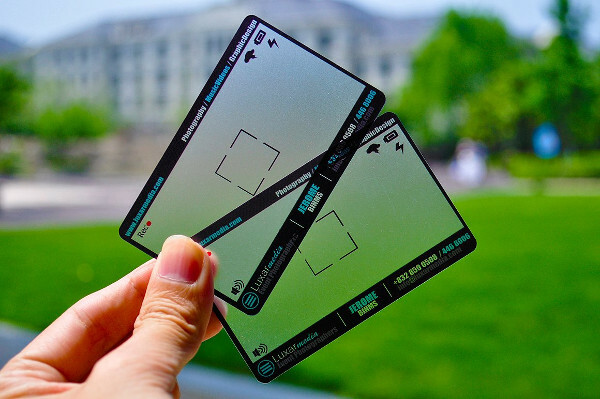 Try not to pack excessive data on the card for it to be more presentable. 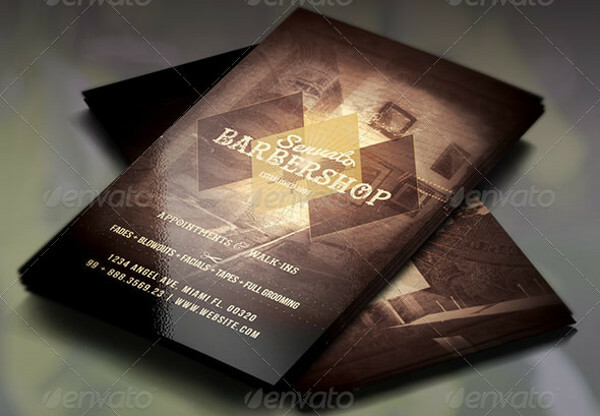 Do incorporate the fundamental elements or inclusions of a business card which we have mentioned on the discussion above. 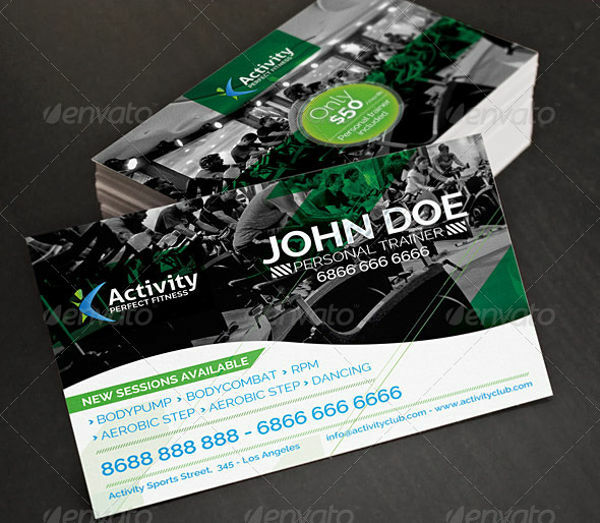 Make sure that your personal name, business name and other relevant details are instantly identifiable. 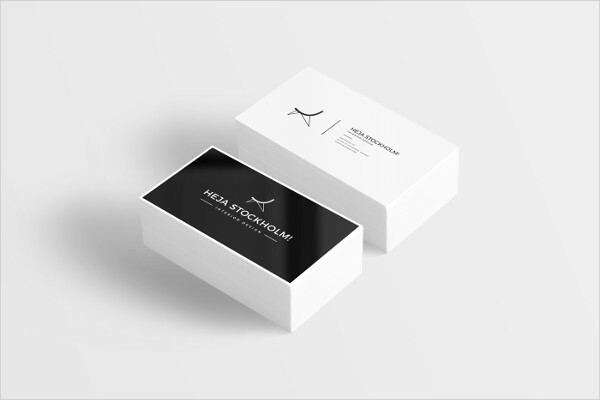 Ensure that the typeface that you will use is effortlessly intelligible and appropriate for professional and corporate transactions. 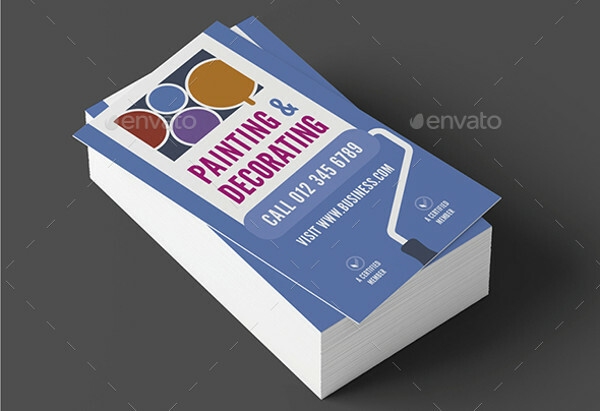 It will be best if you will stick to the usage of only one to three color and hues. 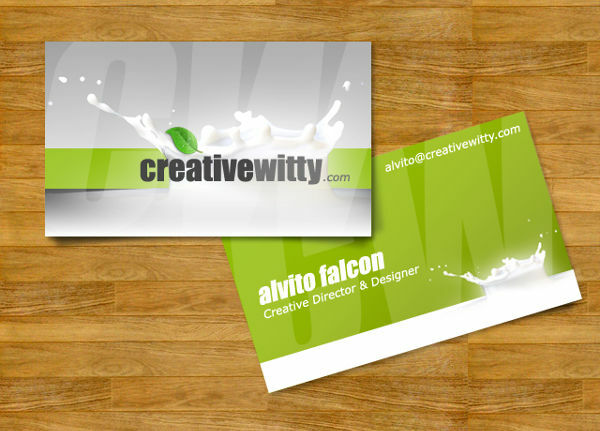 This will make the overall look of the business card more put together. 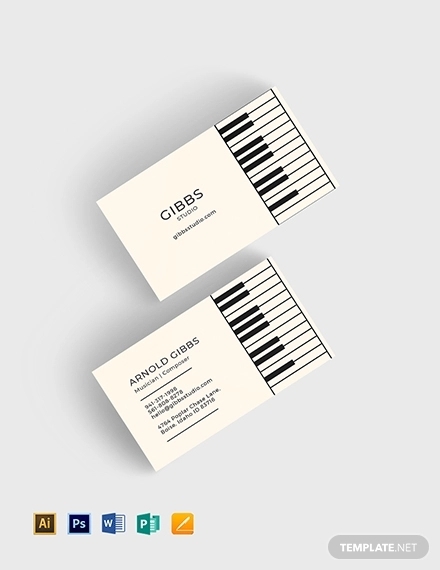 Who Can Use Business Cards? 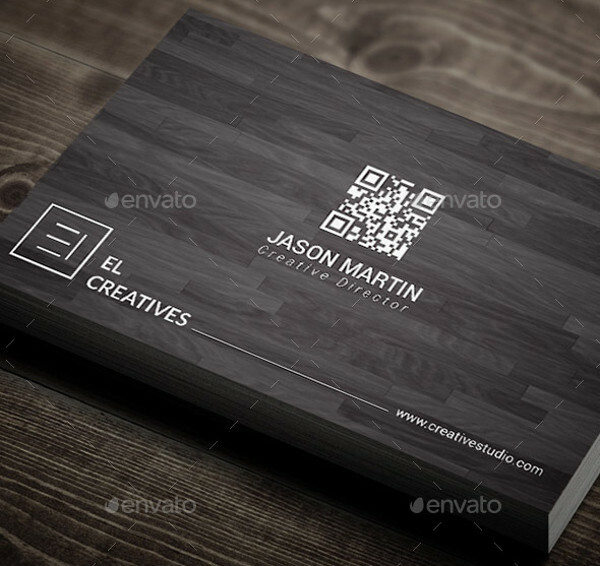 What Material Can I Use to Print Business Cards? 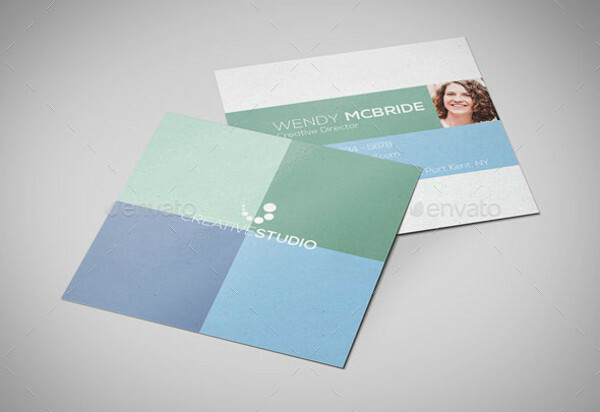 Aside from the checklist template in Excel or in any other software that you need to fulfill to assure the completion of the information within a business card, it is also a part of assuring the quality of the business card that you will create by identifying the proper medium where you will print it. 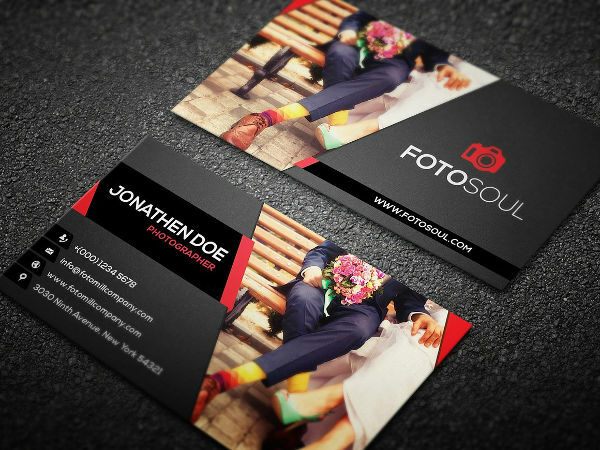 Always remember that the quality of the material and the ink that you will use can fully affect the final business card that you will make. 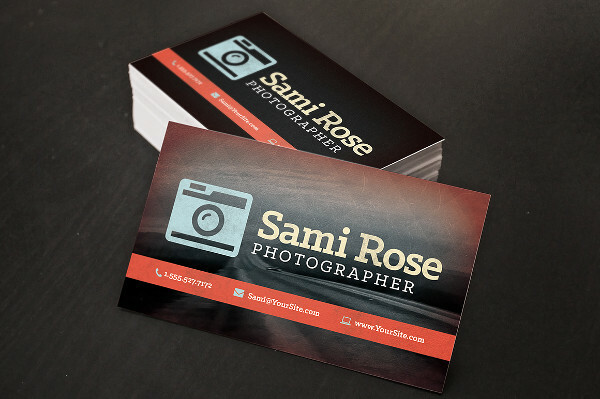 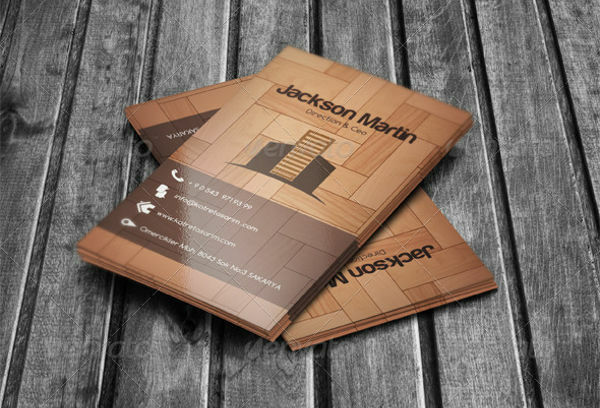 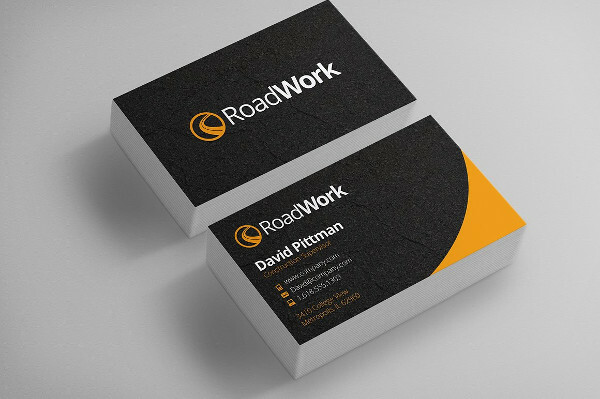 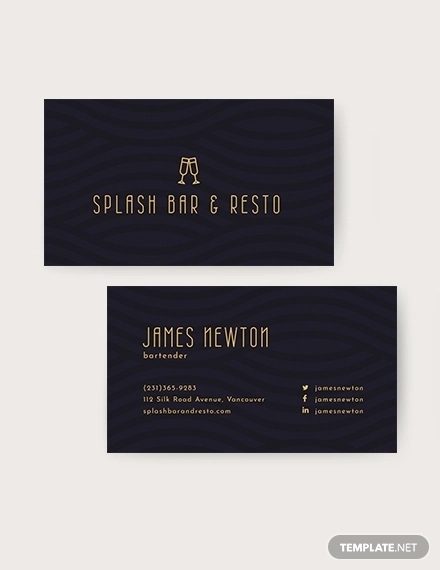 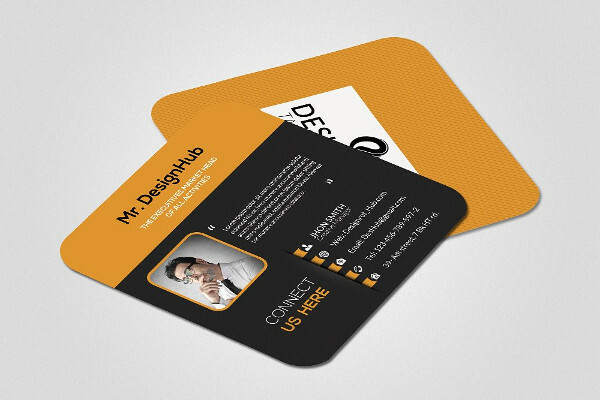 For a more unique looking business card, you can opt to have a rubberized card or any rubber-based business profile outline. 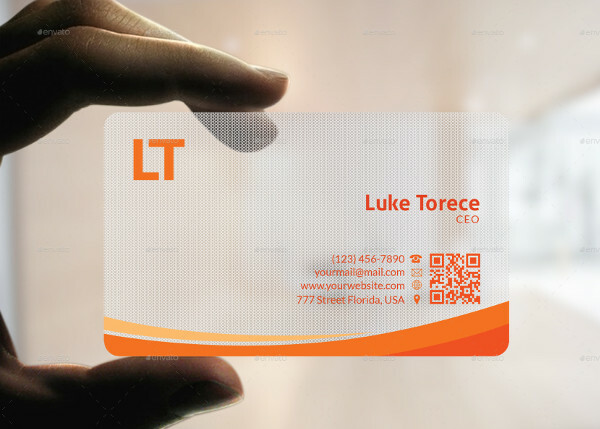 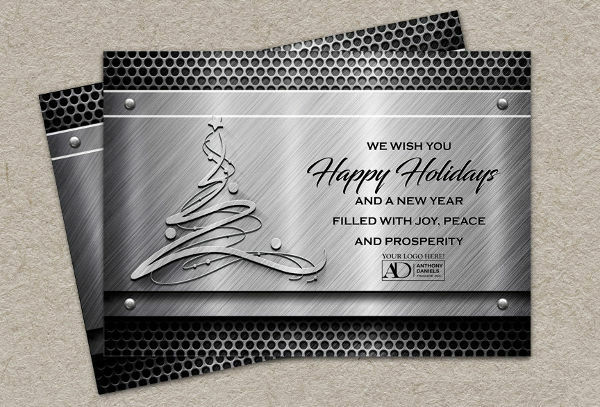 With the development of technology, you can also use other materials that are not usually used for printing business cards before like thin metal. 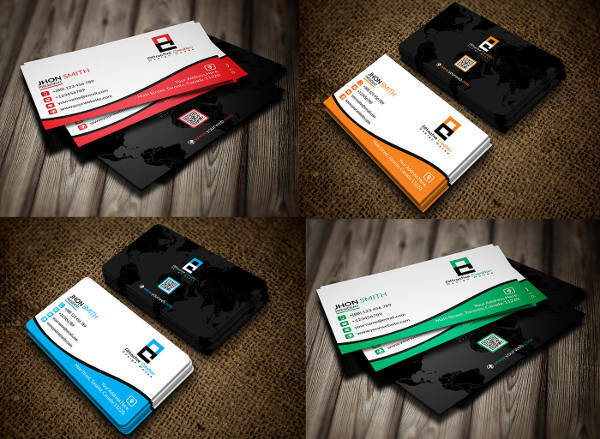 There are also out of this world ideas where themed business cards are used by companies for branding and marketing purposes. 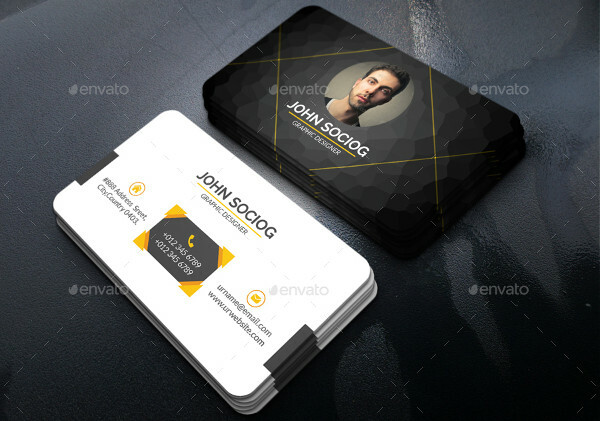 Business cards can now be printed in poker chips, woods, and magnets. 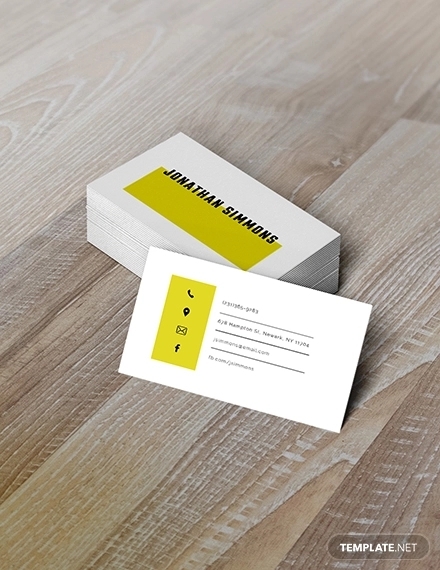 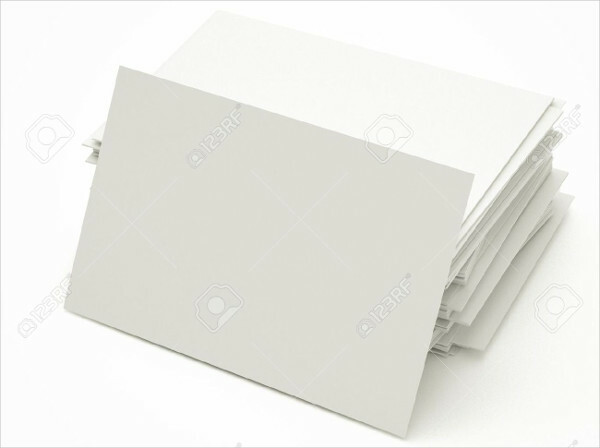 There are no standard format in making business cards. 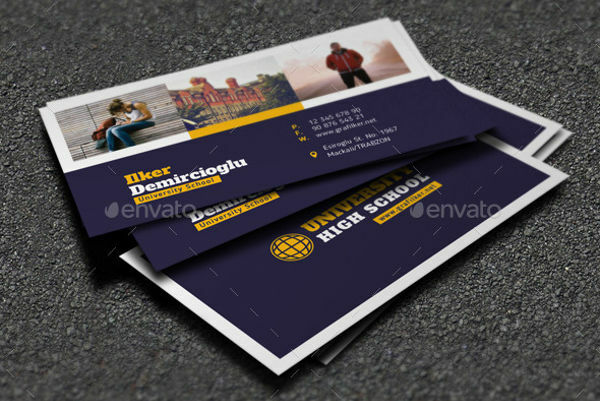 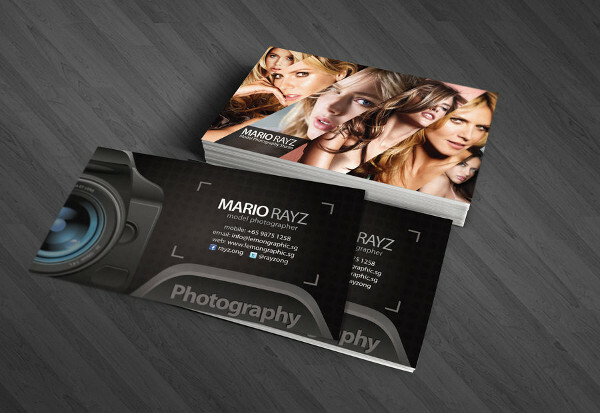 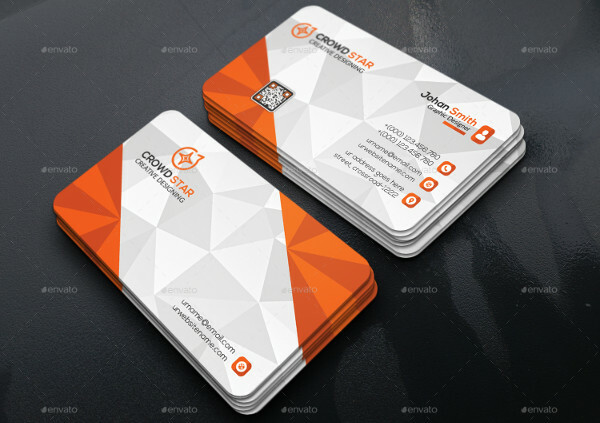 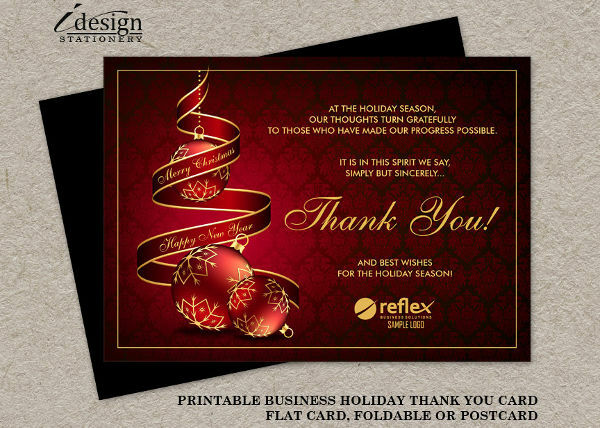 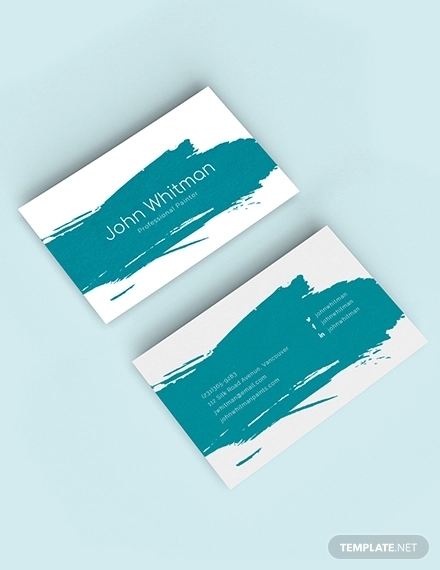 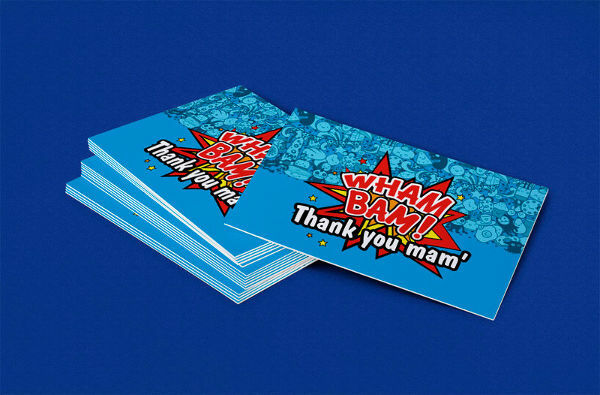 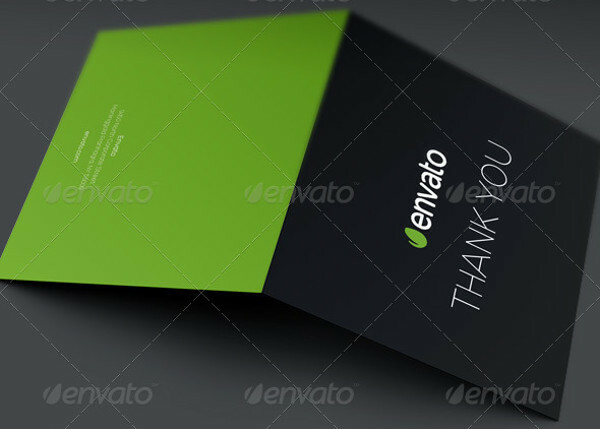 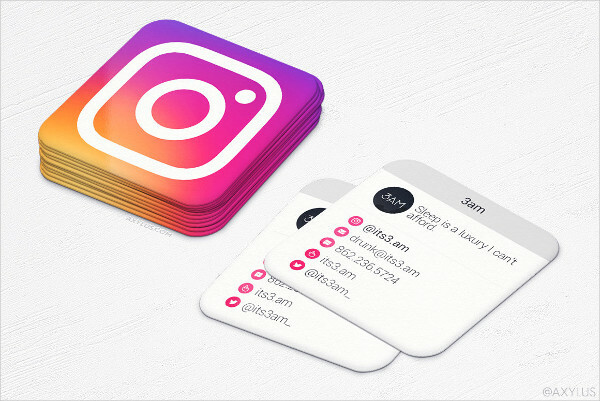 It depends on the company or a professional on how a business card can exude originality, uniqueness and appropriate branding through the usage of different formatting techniques.